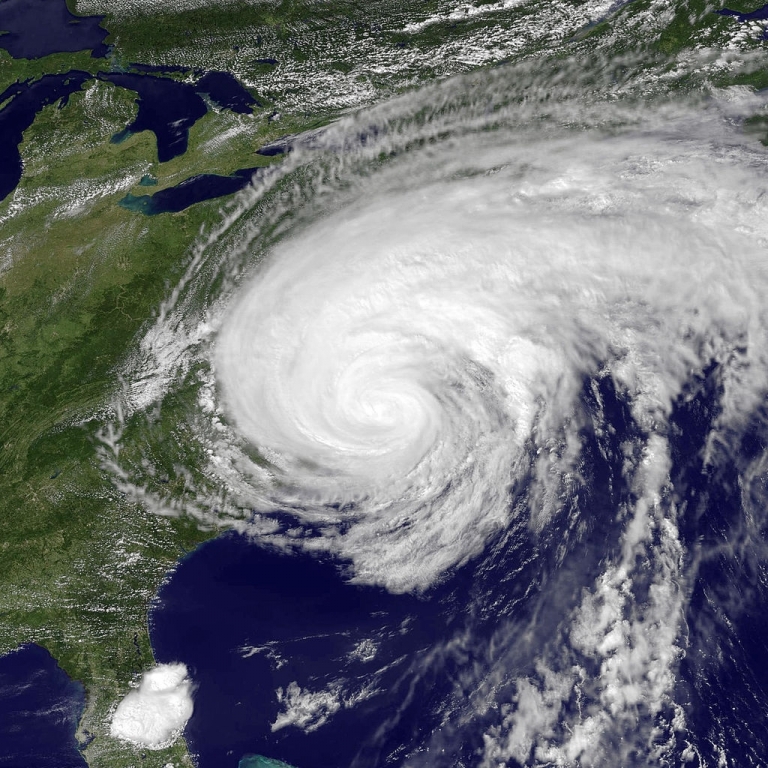 The hurricane preparedness tax holiday from May 25 through 31 has Virginians stocking up on the essentials: first aid supplies, tools, and, if lessons have been learned from last year’s Hurricane Irene, generators. But there are two more tools that should be in your virtual toolkit: an online water level monitoring tool called TideWatch and the Real-time Storm Tide Observation and Forecast System (Rstofs). These tools, developed by Virginia Institute of Marine Science researchers, both proved useful during Hurricane Irene. One Deltaville business used TideWatch to manage its operations during the storm, while the National Weather Service used Rstofs to predict coastal flooding, leading to the evacuation of some of Hampton Roads. John Boon, professor emeritus at Virginia Institute of Marine Science, is one of the researchers who developed TideWatch and Rstofs. With the help of Virginia Sea Grant, Boon and his colleagues have been training emergency managers and coastal businesses to use the tools. For Boon, the value of the systems lies not just in coordinating evacuations but in protecting personal property. “Even if there’s no call to evacuate, emergency managers can look at our system and say, ‘Move your car,'” says Boon. Without information to anticipate the changes in water level, he says, “We didn’t anticipate the water level change, and the boats were tied without sufficient slack [in the rope] to rise. Grimm learned about TideWatch when Virginia Sea Grant sponsored a workshop by the Virginia Institute of Marine Science research team in Deltaville in 2009. Since then, Grimm says, he checks the system weekly and his marina has accrued no damage, despite a 2009 Nor’Easter and 2011 Hurricane Irene that together totaled almost $50M in damages for the state. When it comes to weather-related emergencies, Bill Sammler would agree that knowledge is power. Sammler, external liaison with the National Weather Service, works directly with emergency managers throughout Virginia. During storms, he monitors several different computer models and uses that information to advise localities on evacuation. When Irene came, Sammler had a new tool: the Real-time Storm Tide Observation and Forecast System (Rstofs). For more than thirty years, coastal flooding has been predicted using a model called SLOSH (Sea Lake Overland Surge for Hurricanes). The model was designed for what Sammler refers to as “true tropical storms” in which the air and water are warm. Storms in latitudes closer to the equator follow this model more closely, but when Virginia sees a hurricane, it’s typically a weakened storm. “This part of the Atlantic coast is an area where you’re often dealing with a storm that has already made landfall. Those systems undergo a transition, and they change their characteristics as they make landfall and as they get over colder water,” says Sammler. For this reason, the SLOSH model is less accurate in forecasting flooding for storms in Virginia. When Rstofs forecasted flooding in lower Hampton Roads during Irene, Sammler conveyed this information to local emergency managers. In the end, managers decided to evacuate of some of the most vulnerable areas. The accuracy of the Rstofs system is promising for Sammler, who knows that accurate information builds residents and emergency managers’ confidence during a storm. “Whether it means moving some of their belongings or whether it means evacuation, the more accurate information you can give people, the better chance you can convince them to take the actions to protect themselves and their property,” he says.